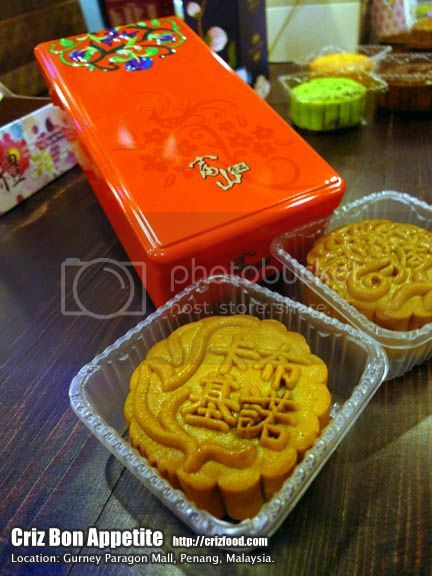 The Mid Autumn Festival is traditionally celebrated on the 15th day of the 8th lunisolar month and this year it would fall on 8 September 2014. It’s the 2nd most important festival after the Chinese New Year (Spring Festival) to the Chinese as family members and friends from all over the world would gather once again to celebrate this auspicious day over some goodies, while admiring the brightest and fullest moon of the month. It’s also a day associated with reunions, mooncakes, fruits, children, lanterns, Chinese opera, fire dragon dance and more. 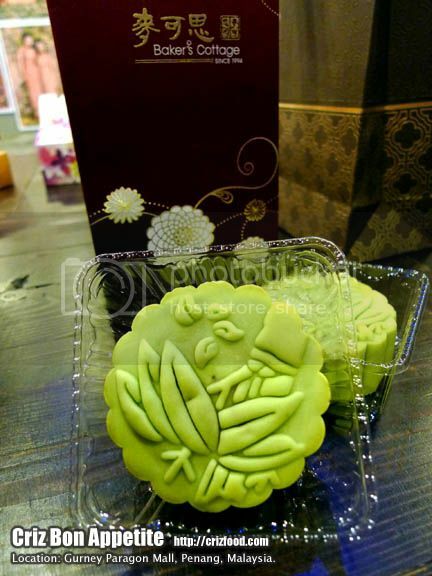 This year, Gurney Paragon Mall made the tradition even more livelier by not only showcasing exquisite selections of mooncakes in baked skin and snow skin from their in-house restaurants and shops but also from many other external brands, located at St. Jo (Level 1) and “Penang On 6” (Level 6). The promotion will be ongoing from 16 August 2014 until 8 September 2014. 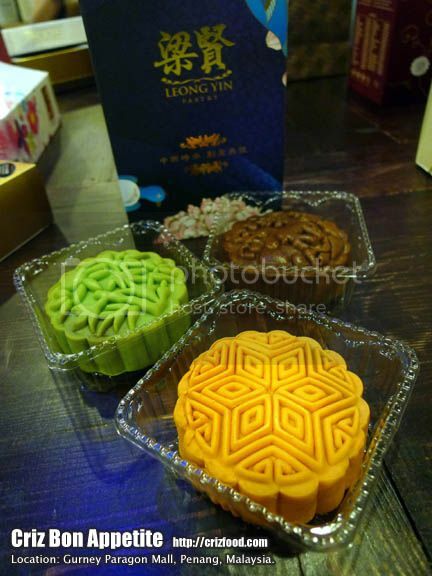 Shoppers with a minimum spending of RM 200 and above, in a single receipt, at any of their shopping outlets, can redeem a complimentary Leong Yin pastry’s mooncake (only valid from 5-7 September 2014). 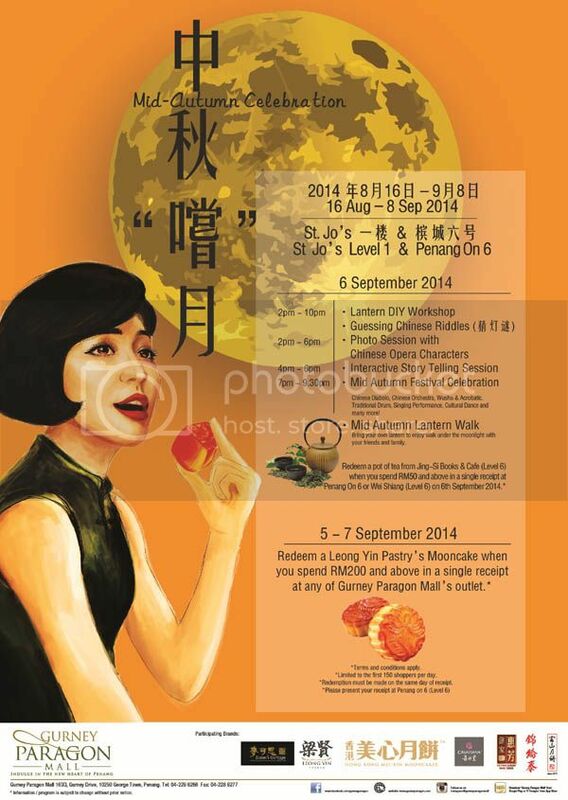 At the same time, do check out their Mid Autumn Festival Celebration to be held on Saturday, 6 September 2014 at “Penang On 6” from 2.00pm until 9.30pm. Bask in the glow of Mid Autumn atmosphere when “Penang On 6” would be transformed into a realm of celebration with heartwarming lightings and colorful lanterns. Family and friends are invited to enjoy a fun-filled day at Gurney Paragon Mall. Highlights would include Lantern DIY workshop, guessing Chinese riddles session, Photo session with Chinese Opera characters, interactive story-telling session, Chinese diablo, Chinese orchestra, wushu & acrobatic, traditional drum performance, singing performance, cultural dance and many more. The night would end with a Mid Autumn Lantern Walk. So, bring along your own lanterns and enjoy a walk under the moonlight with your family members and friends. In case, you do not have a lantern for your child, you can always purchase one at St. Jo at Level 1. 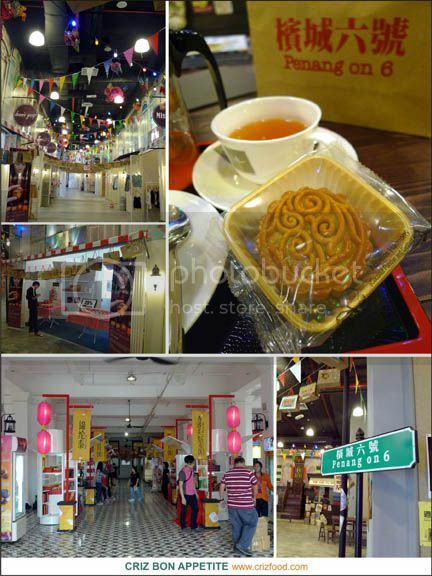 You can also redeem a complimentary pot of tea from Jing-Si Books and Café (Level 6) when you spend RM50 and above in a single receipt at “Penang on 6” or Wei Shiang (Level 6) on 6 September 2014. 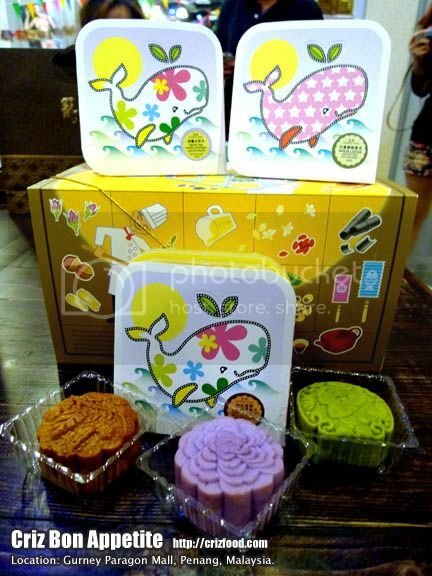 Here are some of the brands of mooncakes available in starting with some from their in-house restaurants and shops. 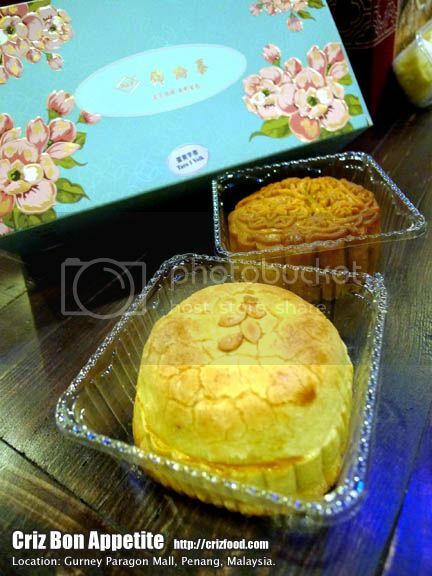 Note: If you are a durian lover, the Frosty Durian Musang King is a MUST HAVE mooncake. You can also dine in the group of restaurants serving wondrous Chinese cuisine – Dragon-I and Canton-I. Note: HALAL & VEGETARIAN. 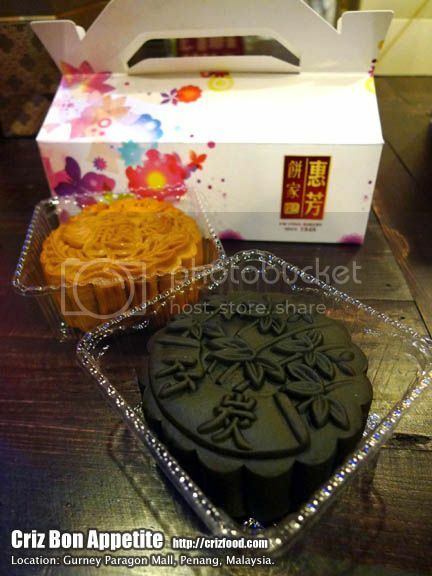 If you are into a healthier diet with the taste for herbal fused flavors, the Puer, Dang Gui, Chinese Wolfberry & Assorted Nuts Paste is a MUST TRY mooncake. Other than that, you can purchase many varieties of tea leaves, flower tea or even green tea powder from all their outlets throughout Malaysia. Packaging can come in a box for one piece, 4 pieces and 6 pieces. Note: Beetroot juice infused baked crust with cheese and creamy white chocolate lotuis paste filling. 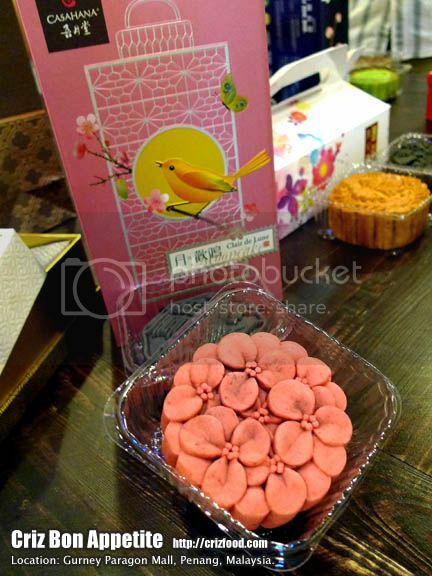 Note: Simple as it may be but the Bamboo Charcoal Lotus Paste is filled with flavors. Note: Foh San is no longer a new kid on the block as they have been in the food industry for decades, especially with the new premises in Ipoh, Perak, serving various types of delectable dim sum. Note: HALAL. 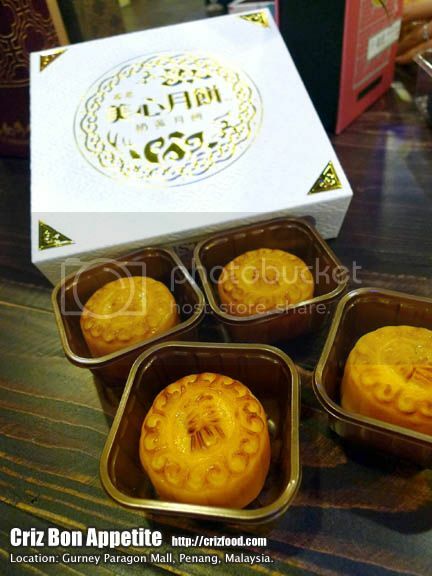 The flakiness of the pastry, combined with the smoothness of the lotus paste and saltiness of the duck egg yolk, made this mooncake perfect in every bite. Note: HALAL & VEGETARIAN. 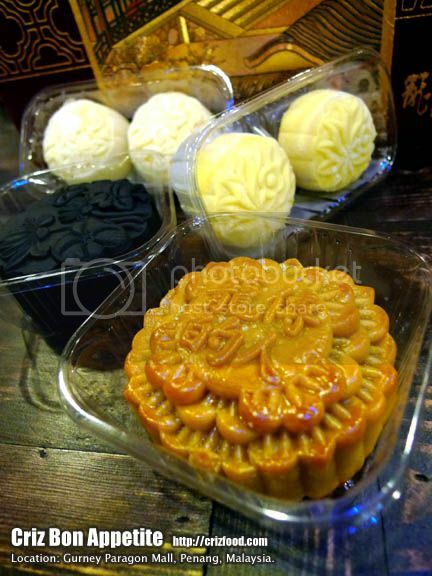 All the 3 mooncakes mentioned above have its own unique flavors, especially the Lunar Delight which has a combination of aromatic white coffee and softness of durian cake. Note: From inside to outside, it’s savory and creamy with a delicate mind precious moments to remember. It tasted almost like the custardy steamed buns version but a bit more sandy in texture. Note: The Baker’s Cottage has been one of the main influencers in the food industry for being creative and innovative. You can check out more of their products at their website. As for the Avocado Mango Tango, you can taste the coconut buttery pastry skin with milky avocado lotus paste, mung beans and dried mango bits. For more information, please visit Gurney Paragon Mall’s FaceBook Page.